The Training Needs Analysis matrix provides a graphical representation of Training requirements and certification status by Person. 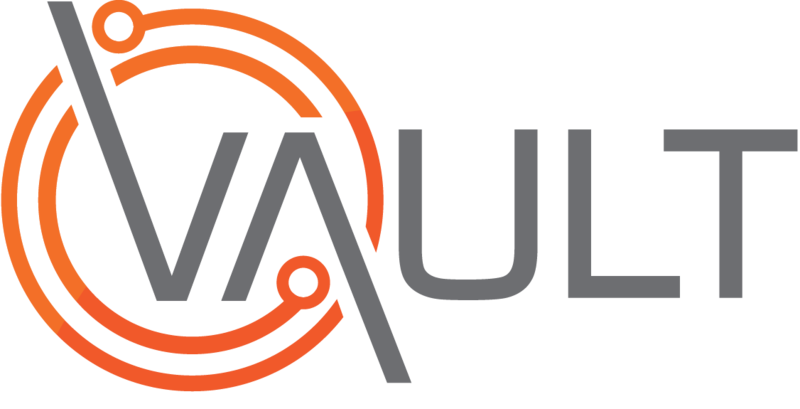 Its data is automatically populated via other modules within Vault and requires no user input, however Users can make use of the information to quickly and easily determine the current Training landscape across the Organisation. In this video, we cover how to manipulate and interpret the data available in order to get the most out of the Training Needs Analysis module. For a downloadable PDF version of the above table, click here.